Kamp Kiawah is designed for children ages 3 – 11 and is available five days a week, 8:30 a.m. thru 4 p.m., Heron Park Center at (843) 768-6001. 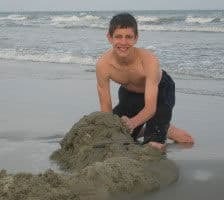 Included in the children’s Kamp Kiawah supervised activities, held in Night Heron Park, are Pirate Escapades, Nature Adventure Days, Sand Sculpting and more, all of which make use of the island’s well known natural surroundings. All of the natural surroundings are enjoyed at Kamp Kiawah – so much so that you may find your kids looking a little disappointed to leave. In addition there is a Teen Program that offers late night movies, photo scavenger hunts, basketball and volleyball tournaments, and dance contests. At first viewing, the gated resort community looks disarmingly quiet. Your older teens might worry upon arrival that there’s nothing going on except quiet walks by the sea. 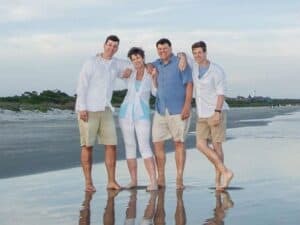 Before you give them the car keys to go off to Charleston, you might check whether there is a family Jeopardy game or family beach bash scheduled for the evening. 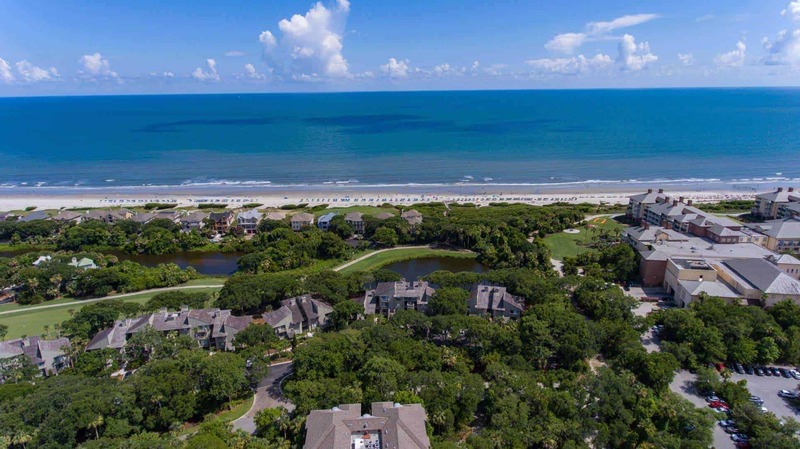 There are also daytime family sand sculpture contests and aqua aerobics as part of the mix that caused Conde Nast Travelers readers to vote Kiawah Island among the top 10 islands in the world for resort activities. Better still, if any of your children old enough to stand up and swing a golf club have begun to catch your enthusiasm for the sport, the whole family can play together on either the Osprey Point, Cougar Point, Turtle Point or Oak Point golf courses. Family Tee starting times are between 5 and 6:30 p.m. with 15-minute start intervals, and all members are required to play from the special family tees. The Family Tee program runs all summer. Having your photos taken on the beach is an absolute blast! The photographers will photograph your family in the dunes, in the surf and even doing high-fives while jumping as high as you can. This is a sure way to remember a great vacation. 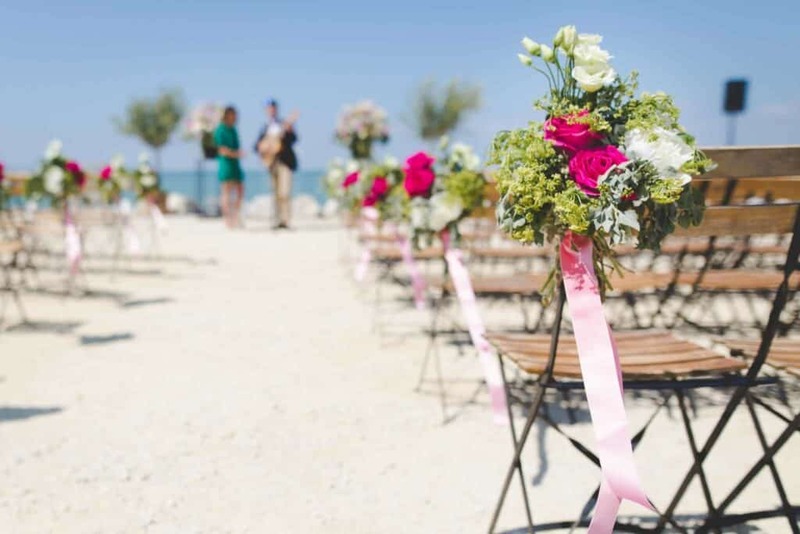 Be sure to plan ahead – photographers book up quickly in the summer! Michael Cyra with PhotoGraphics, (843) 768-3030.